This blog post illustrates what was discussed on the recent Maryland Crabs Podcast. Hosts John Frenaye and Tim Hamilton interview Joe Barsin on recent copyright infringement cases that have effected Annapolis. 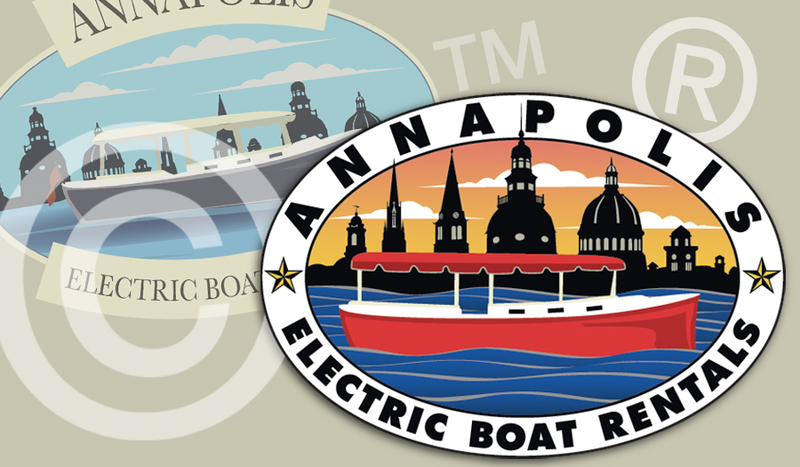 Below are the images from the Annapolis Electric Boat Rentals Company identity story.